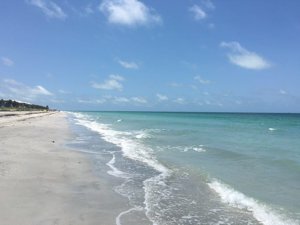 Our website features the best Belleair Beach real estate search for homes, condos, land and foreclosure properties available. It is the only site you will ever need! It is easy-to-use and updated by the official Realtor®’s database every 15 minutes. 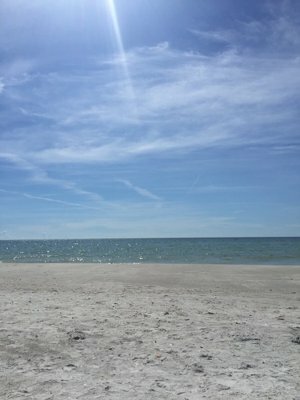 Belleair Beach has a beautiful white sand shoreline with some of the most impressive Gulf Front homes on the beach. Its peaceful and serene with no facilities or restaurants - just privacy. 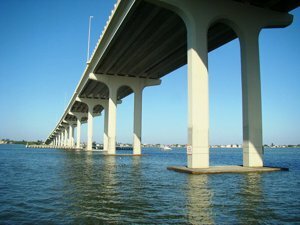 Located directly south of Clearwater Beach and directly north of Indian Rocks Beach, Belleair Beach has easy access to the mainland via the Belleair Bridge into the city of Belleair. There you will find Shopping, Dining, entertainment, and easy access to all points north, south, east, and west.